On an absolute scale, what we have here is not revolution but thorough evolution – much as the D3 was in its day. And as the D3, this represents a massive quantum leap of innovation for conservative Nikon; though the Z7 isn’t the second coming of sliced Jesus there are enough solid improvements over the D850, and not too many compromises (some of which are firmware-fixable). For a first try, it’s remarkable effort. 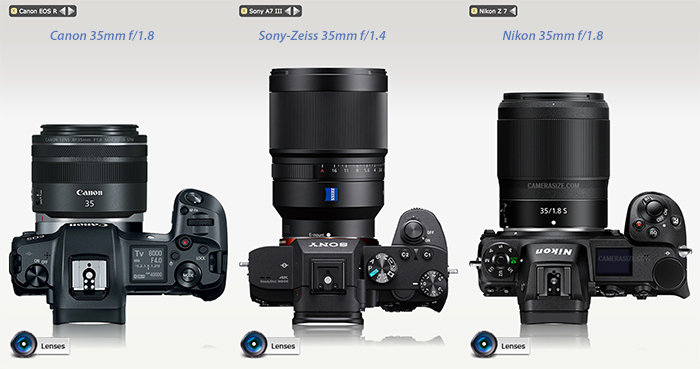 Put another way: I don’t care what the fanboys say, but we’re now on the third generation of Sony A7 (fourth, if you count the A9) and they still don’t operate as smoothly. If you’re not bothered by the D850’s size and weight, or need stabilization in lenses that don’t have it, or shoot video, or use a lot of manual focus – then you can skip this generation. But if any of those things apply to you for any meaningful portion of the time, you’re likely to find the Z7 is a worthwhile addition. Just remember that there are some differences in control paradigm, with heavier reliance on customizable menus and far fewer customizable buttons. Don’t get me wrong, though: Nikon has managed something impressive: a mirrorless device retaining all of the advantages of mirrorless, but still feeling and operating with the immediacy of a good DSLR. Mobile01 posted their full Nikon Z7 review. 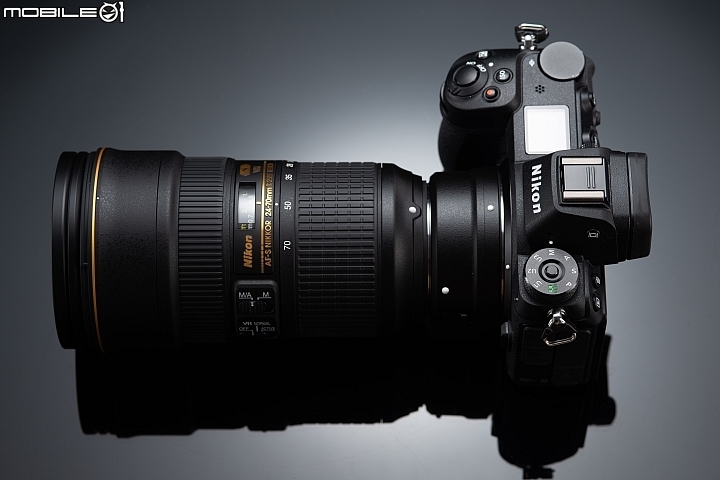 What’s nice about that is that they have posted a bunch of nice pictures of the camera! Dpreview shows how you can shoot a music video with the new Nikon Z7! 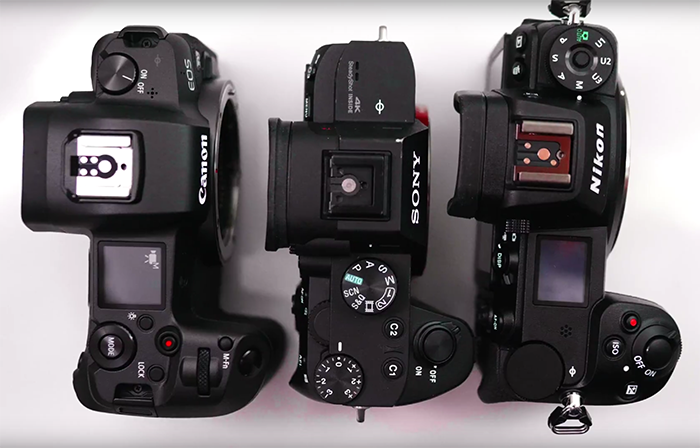 this screengrab from Kaiman Wongs Canon hands-on video gives us a the first real world side by side image of the new Canon EOS-R, Sony A7III and Nikon Z6. 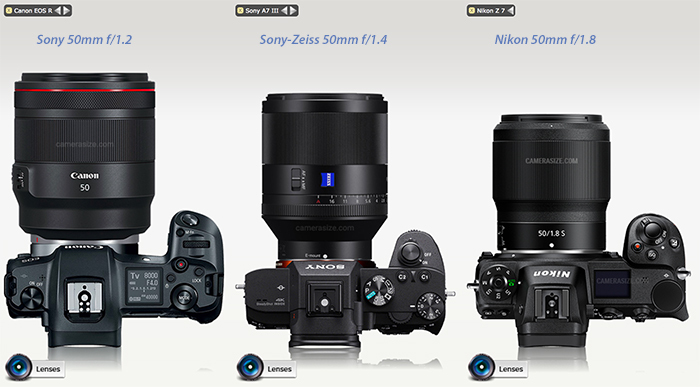 These three will fight in the entry level FF mirrorless market the upcoming months! 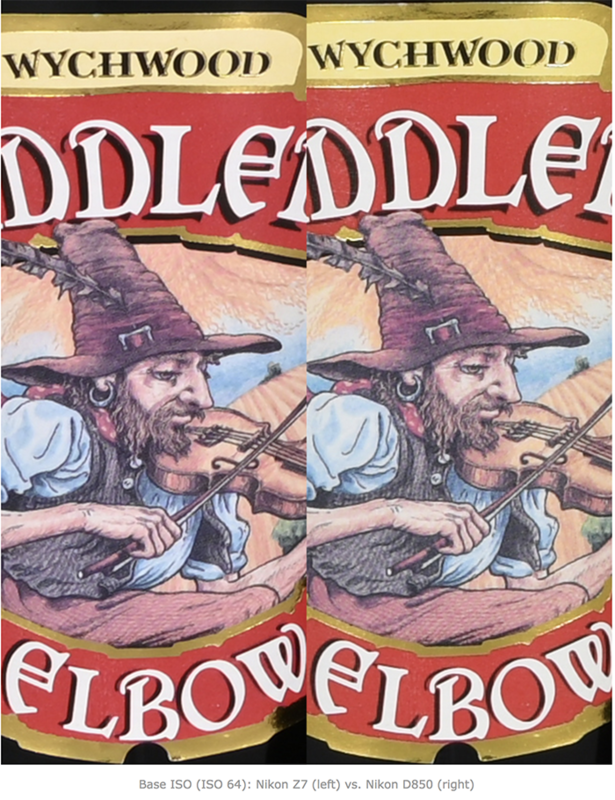 And than there were three! 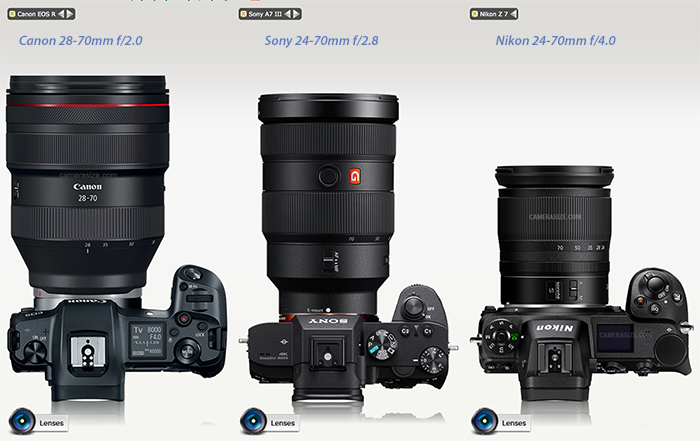 Today Canon announced the new EOS-R. And here is the size comparison between the Nikon, Canon and Sony system.